In cooperation with the Truckload Carriers Association, National Carriers participated in the 2015 distribution of military wreaths through the Wreaths Across America organization. 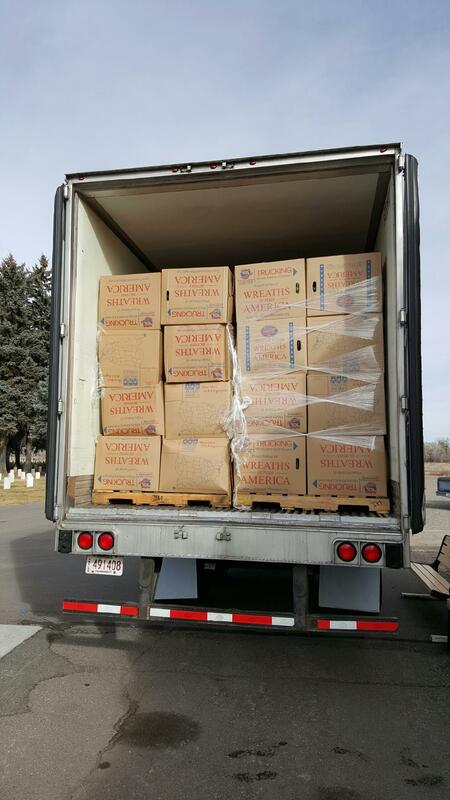 4,347 wreaths were delivered in locations across Colorado. New Mexico, Texas, and Oklahoma. Donating the cost associated with the delivery, National Carriers choose retired US Army veteran, David Lamica to represent the company during the deliveries. Lamica considered it an honor to be at the wheel when making this group of special deliveries. Carol Martinez lost her son in 2008 while he served in Fallujah, Iraq. She met Lamica at the Colorado State Veterans Cemetery in Homelake, CO. She was the volunteer who oversaw the unloading and presentation of 135 boxes of wreaths. In Ruidoso Downs, NM, Thomas Bivens accepted 43 boxes of wreaths for the Forest Lawn Cemetery and for the Fort Stanton Veterans Cemetery. 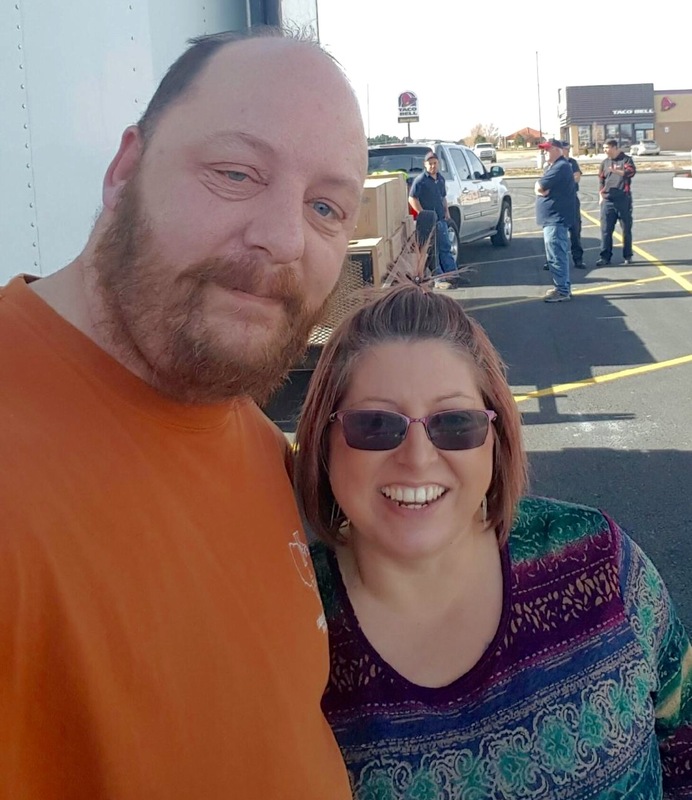 Lamica’s next delivery was in Lovington, NM, where coordinating representative, Lajuan Hayes was joined by her son who currently serves in the US Marines. 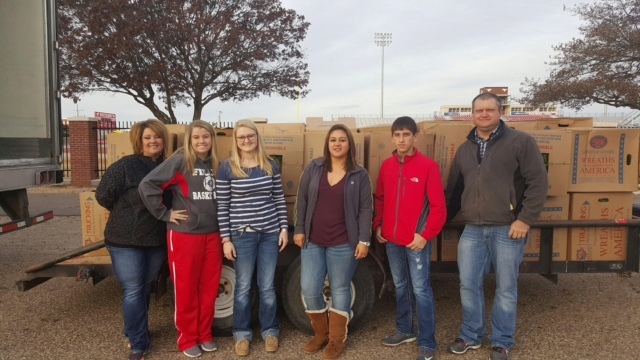 Resthaven and Lovington Cemeteries were provided with 87 boxes of wreaths. . The final New Mexico stop was at the Carlsbad Cemetery. Mrs. Jerri McTaggert accepted 33 boxes from the Wreaths Over America organization. High school students awaited the arrival of National Carriers in Denver City, TX. 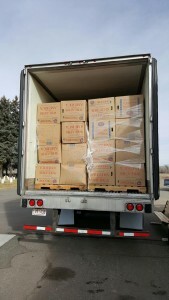 The eagerly unloaded the 45 boxes of wreaths scheduled to delivery to service the Denver City Memorial Cemetery. 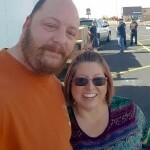 After a quick thank you, Lamica was off to his final stops in Oklahoma. Volunteer coordinator, Leon McGahee and his helpers unloaded 22 boxes of wreaths to service the Lawton Memorial Cemetery located on the north side of the Lawton, OK. 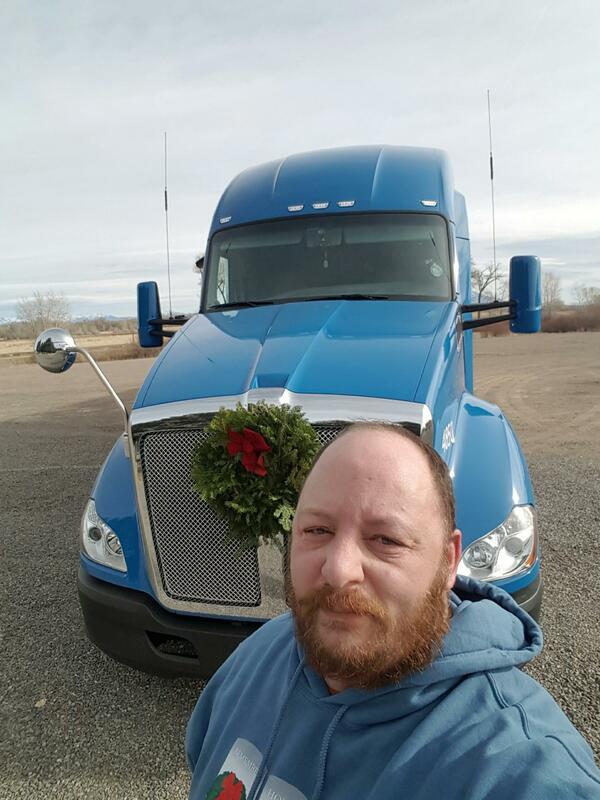 The final stop was in Altus, Ok, where Harly McCurter and his crew unloaded the remaining 116 boxes of wreaths for the graves at the City of Altus Cemetery. The Truckload Carriers Association (TCA) represents nearly 700 companies working in and serving the truckload freight industry. Collectively, TCA member companies employ several hundred thousand people across the US and Canada. PreviouslyIt’s Been A Great Year at National Carriers, Inc.